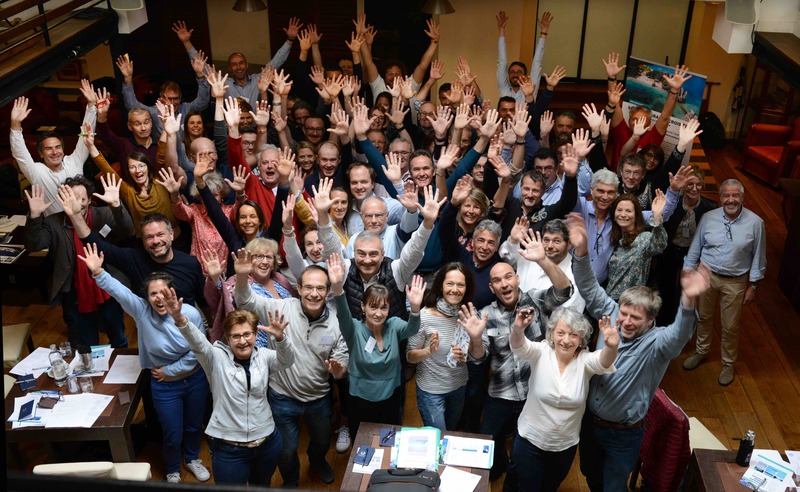 Pontoon 5 in the Marina du Marin has been quite lively this week as the welcoming party grows each day for the Atlantic Odyssey boats arriving from La Palma. 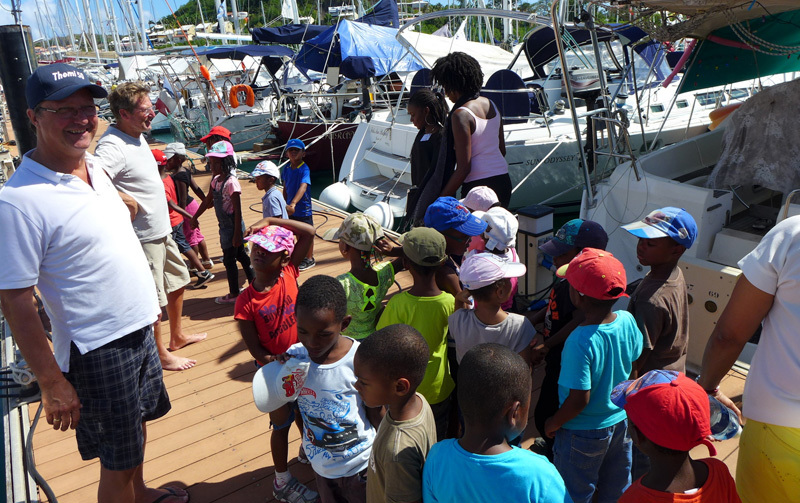 But today was the liveliest so far as the Atlantic Odyssey fleet invited the children from the Ecole Maternelle du Bourg (pre-school) aboard to see their boats and share the stories of their passages and life aboard. 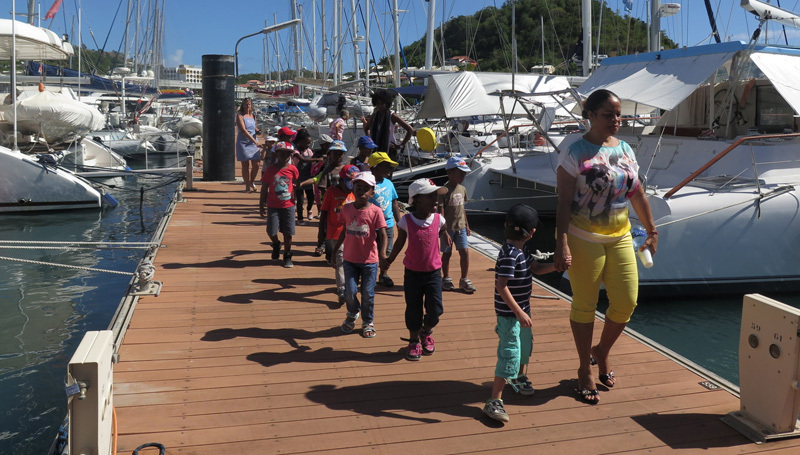 48 children ages 3-5 visited, walking down the docks two-by-two holding hands to visit the Atlantic Odyssey boats. 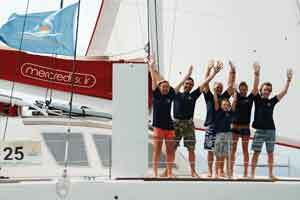 Marjolein, Dirk and Yves of ROXY were the first to welcome the children aboard. 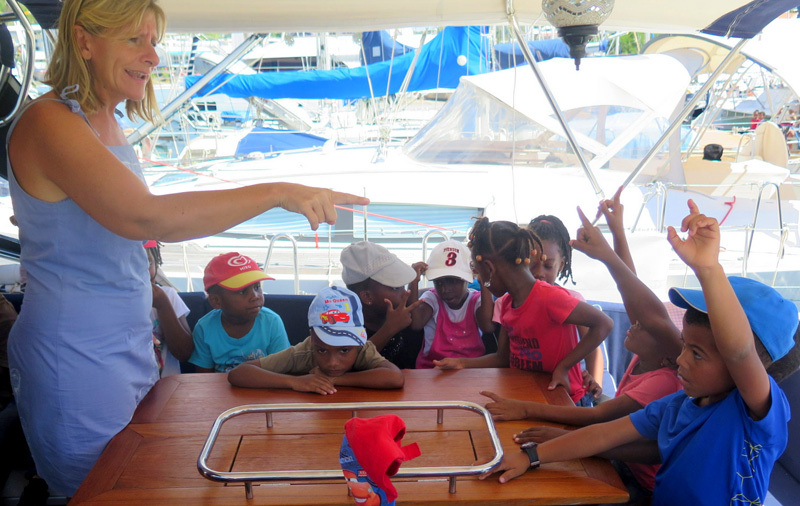 The children had lots of questions – of course they asked about dolphins, whales, and sharks, and the fish they caught. 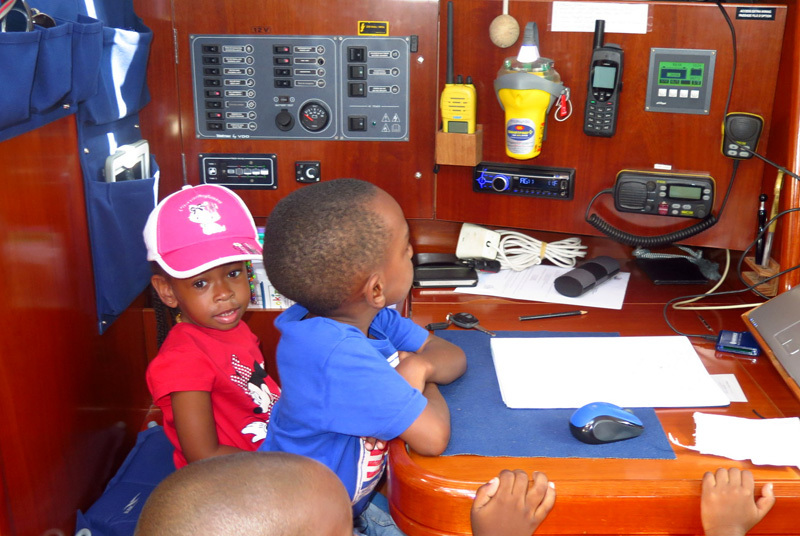 Other children visited DOUDOU. 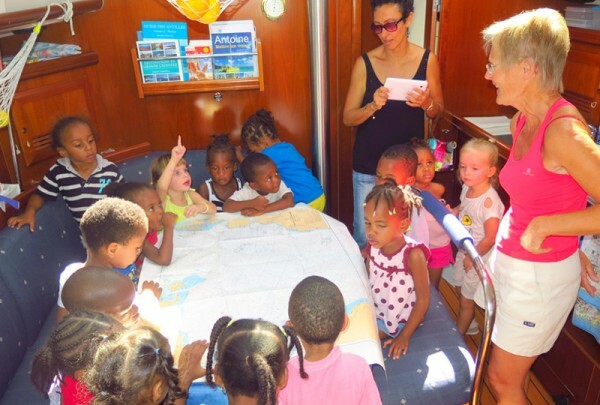 Yveline and Luc gave the children a tour of the boat, and set out charts of Martinique and the Atlantic Ocean to share their trip. 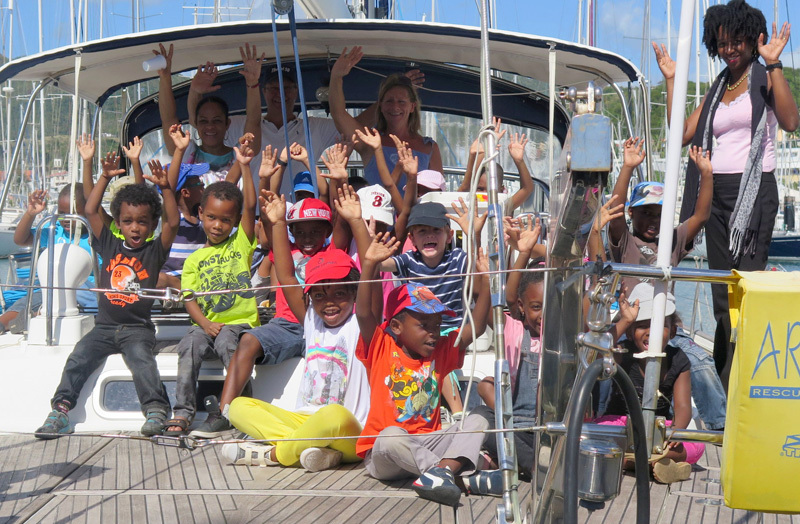 The children asked about life aboard, what they ate, and about the unfamiliar things aboard a sailing boat. A third group of children visited THEMI 50. Markus, Michael and Karl-Heinz again gave the children a tour, and then the children sat in the cockpit and asked questions, finally posing for a group photo on the aft deck. The students and the crews both enjoyed the visit, and three more classes of older children will visit tomorrow. PENNY LANE arrived in Martinique after the children’s visit. 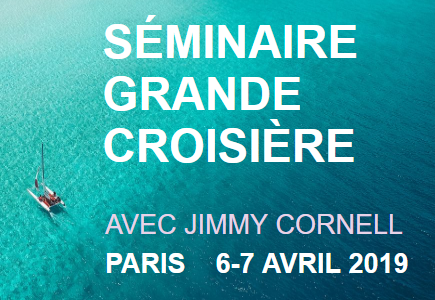 As one of their crew, Sam, is 9 years old, they look forward to welcoming tomorrow’s students. 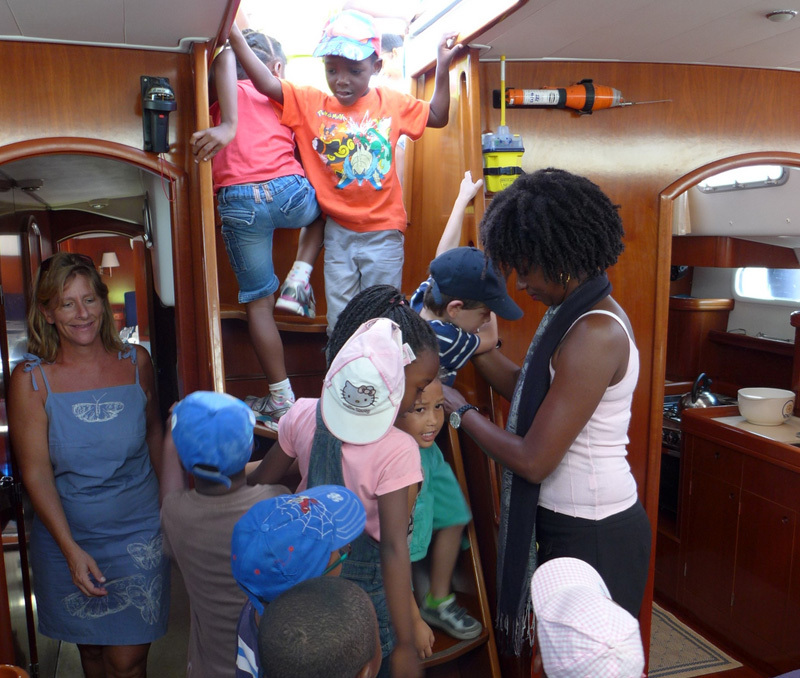 And Yveline on DOUDOU, is already thinking what she might show the children tomorrow: perhaps how to put on a life jacket…..